We Buy Houses In Pawtucket, And At Any Price. Check Out How Our Process Works. We’re Ready To Give You A Fair Offer For Your House. 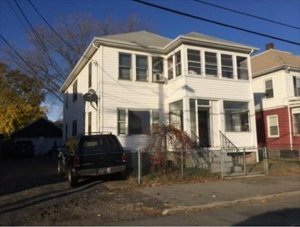 If you find yourself saying “I need to sell my house fast” in Pawtucket but don’t know where to start… Start here. We’re ready to give you a fair all-cash offer……….Click for Your Cash Offer because We Buy Houses in Pawtucket. We’ll Buy Your House Quickly. Fair Prices Always.